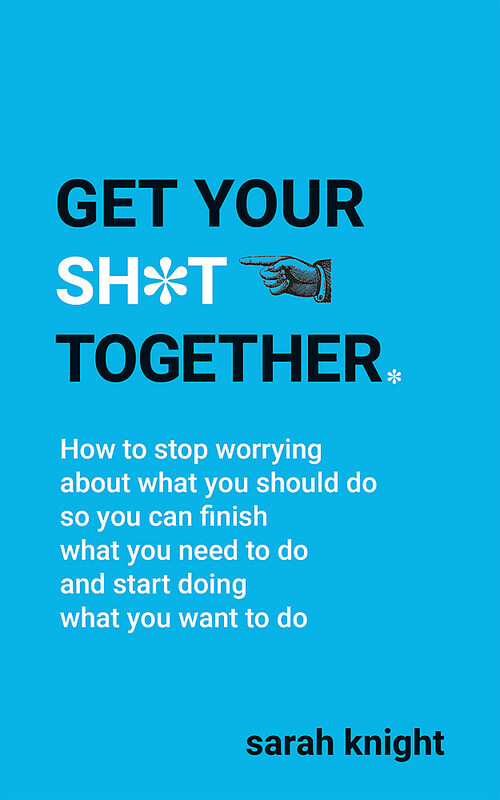 This irreverent and practical book explains how to rid yourself of unwanted obligations, shame, and guilt - and give your f**ks instead to people and things that make you happy. 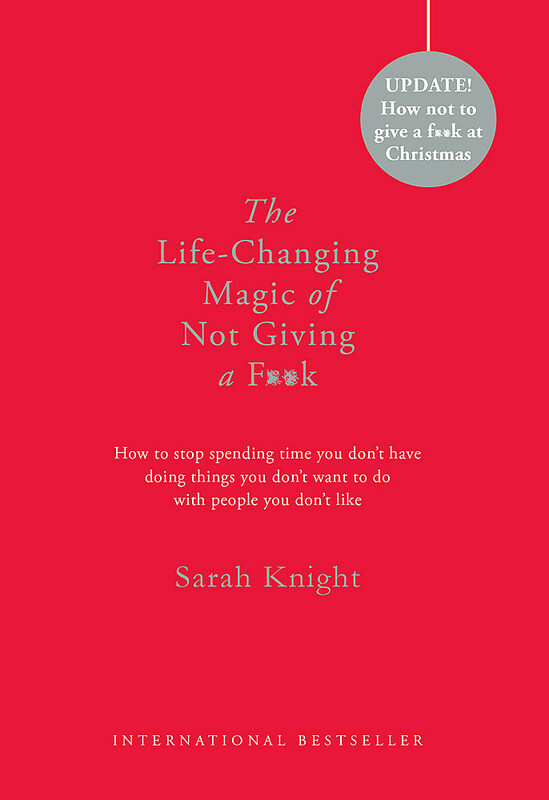 From family dramas to having a bikini body, the simple 'NotSorry Method' for mental decluttering will help you unleash the power of not giving a f**k and will free you to spend your time, energy and money on the things that really matter. 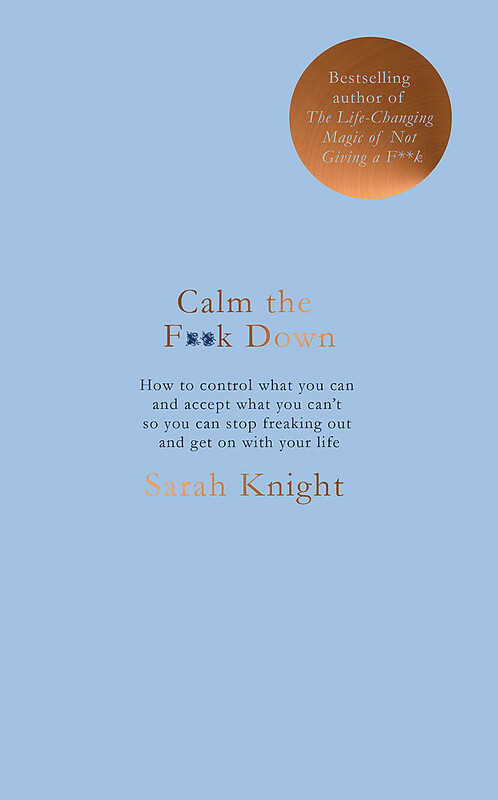 Sarah Knight is the author of Get Your Sh*t Together and The Life-Changing Magic of Not Giving a F**k - an international bestseller translated into fifteen languages and counting. 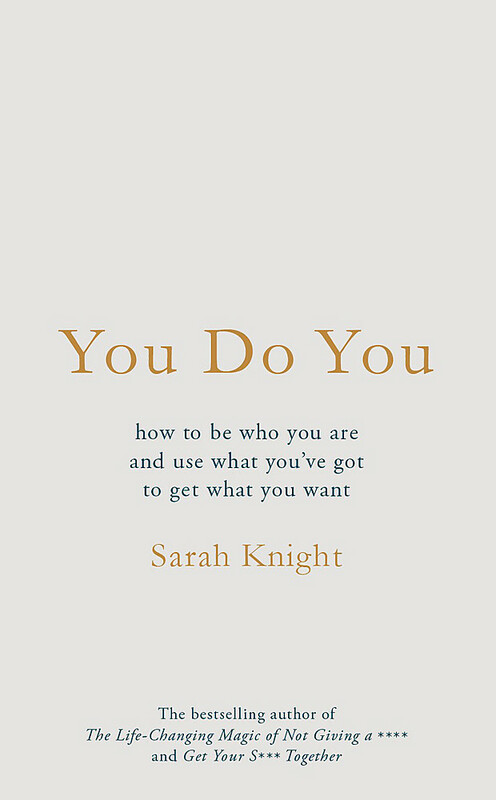 Her new book You Do You is publishing in November 2017. 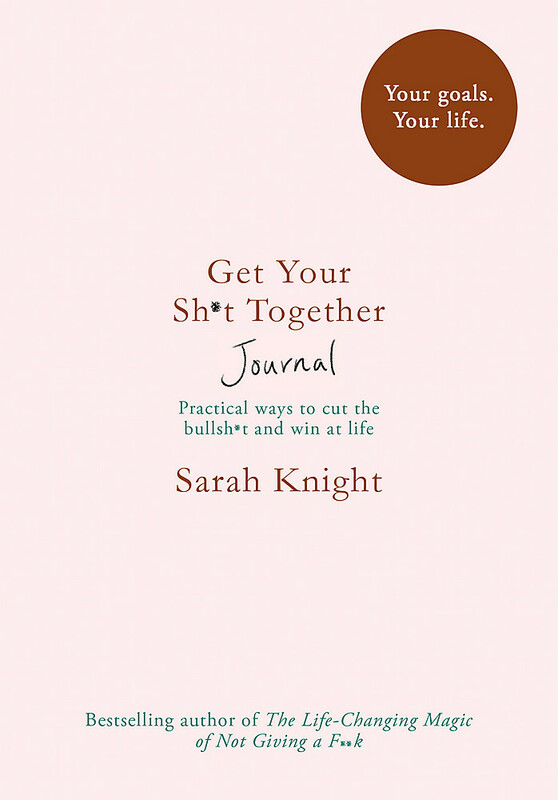 Her work has appeared in major print and online publications. 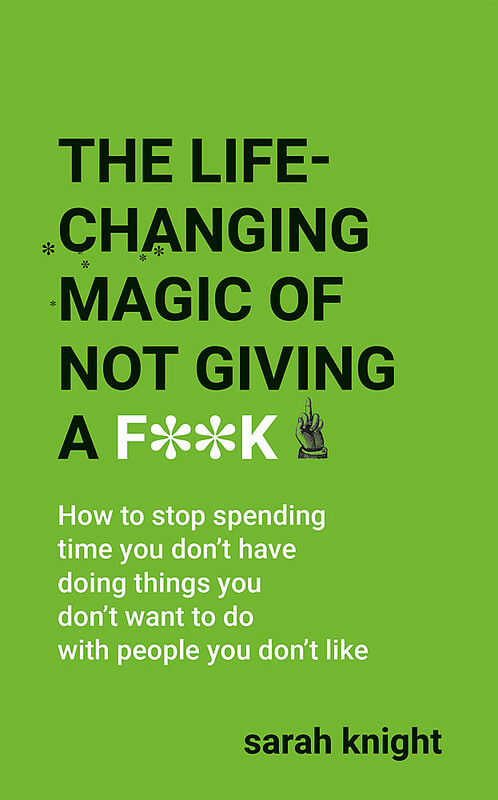 After quitting her corporate job in New York to start a freelance career, she now resides in the Dominican Republic with her husband and a sh*tload of lizards.